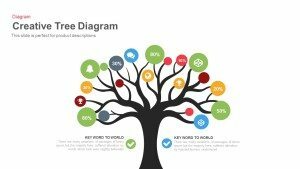 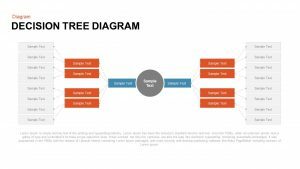 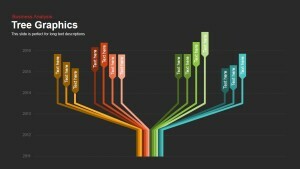 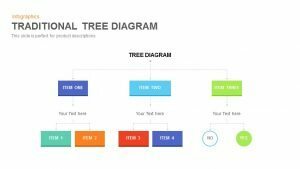 Download customizable tree diagram templates for PowerPoint and keynote presentations. 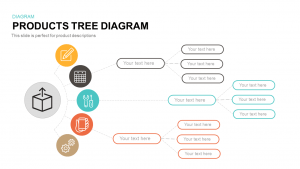 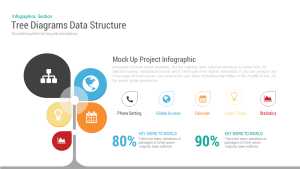 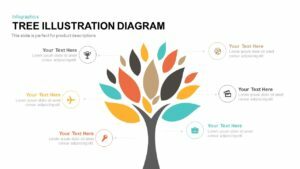 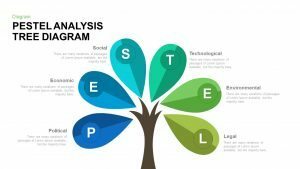 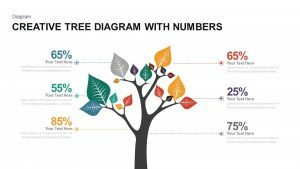 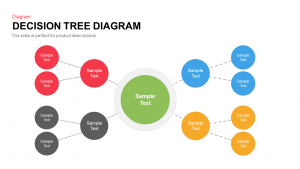 These tree diagram PowerPoint templates have been designed by expert professionals to enable quick creation of visually appealing diagrams using slide layouts and attractive graphics. 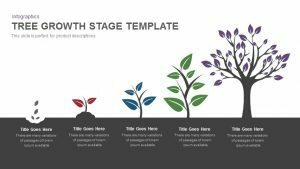 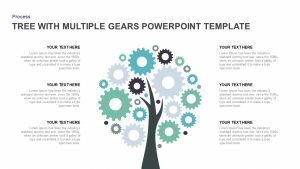 These keynote and PowerPoint templates come with different shapes and layouts and also allow you to present your diagrams in different steps to make it easy for your audience to grasp complex concepts more easily. 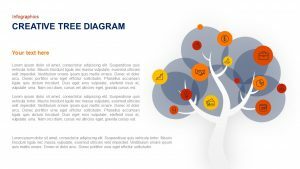 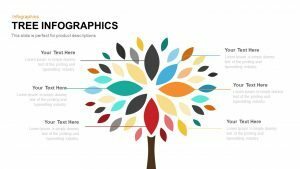 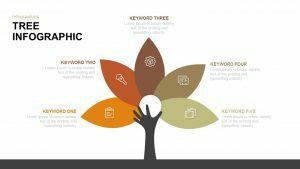 Download tree diagram PowerPoint and keynote templates to make stunning for your Microsoft PowerPoint presentations.